About a week and half ago, I went to the insurance company and when I came out, my SUV would not move. I had it towed to the dealer and they wanted a ridiculous amount without doing much looking into it. 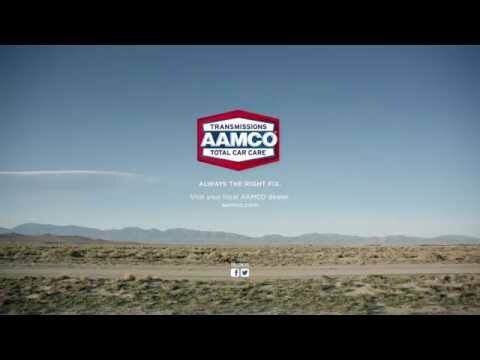 So I called AAMCO on Boston Road in Springfield, MA. I talked to Anthony, who first wanted to make sure my truck was worth the repair cost. Then I explained that we are retired and on a fixed income. He said no problem, we have a program to help out people in your situation. Once they found out the problem, I was back in my truck in about four days. They even came and picked us up on the day it was ready. My truck has never run better and we will be going back for all other repairs. We can not thank you enough.